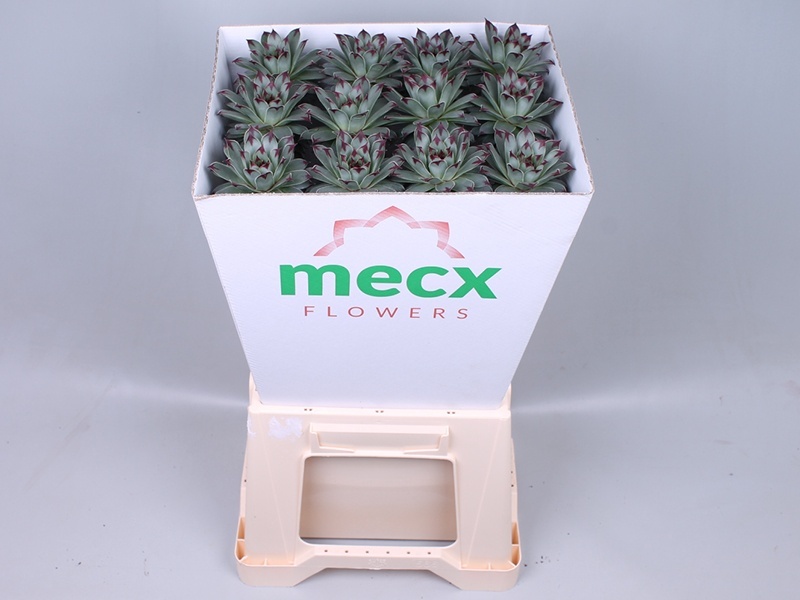 The most recent branded product to be introduced is Mecx Flowers (Trade Fair 2015), a product intended for simple use in bouquets. The most robust varieties in the Wincx assortment form the selection for this product. Besides the 8 cm mix, a range of different, coloured types is also available.